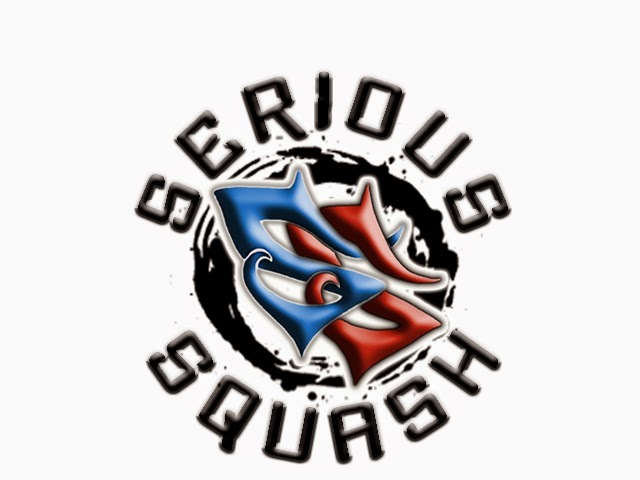 SERIOUS SQUASH: Serious Squash Coaching Videos Coming Soon! I'm constantly trying to expand and explore new avenues with Serious Squash. I've decided that a next step is to produce some longer coaching videos to put all of my knowledge in specific areas into 1 place. My plan is to record a mini series of 12 episodes and release 1 each month. I've got a tripod on the way and am working on an intro video as we speak. Here's a peak at the 1st draft of it. Let me know what you think. I've already got my 12 topics decided and I think they will provide a lot of information to those who are looking for another way to improve their squash game. I'm still trying to figure out how I'm going to release the videos and what the cost will be, but I will try and make it simple, affordable and most importantly extremely effective for helping to improve your squash game. If you have any feedback or suggestions please feel free to contact me at info@serioussquash.com. Hopefully I will be able to release my 1st video this spring. And in case you're wondering, I will continue to post free blog write ups and videos on my Youtube channel (cchsquashpro), Instagram and Facebook page. 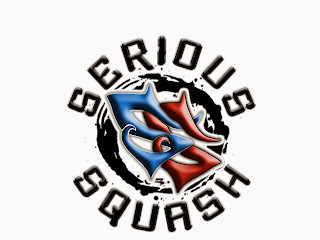 Hopefully the best is yet to come from Serious Squash and thanks to all of you that have supported me thus far and especially to those of you that have bought some merch from the Serious Squash Shop! Cool, let's see some squash!